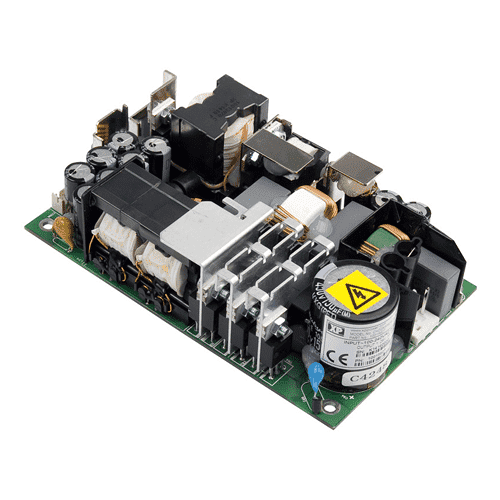 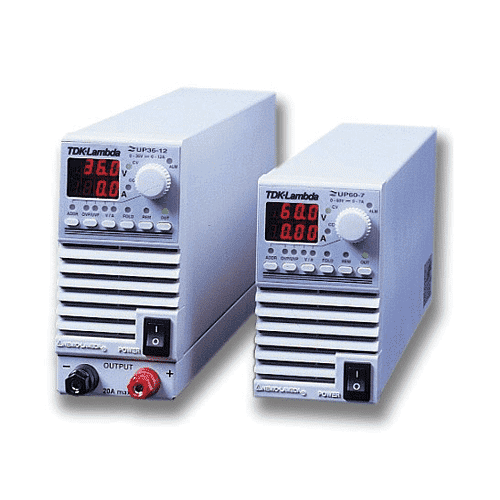 The universal AC input CHD250 provides 250W of convection cooled output power in a 3″ x 5″ industry standard package, over the temperature range -20°C to +50°C with derating to +70°C.Approved for IT and Medical and with a feature set including a 5V standby output, <0.5W input power when in standby mode, power fail and inhibit signals the CHD250 is ideal for a wide range of applications where fan cooling is not desirable. 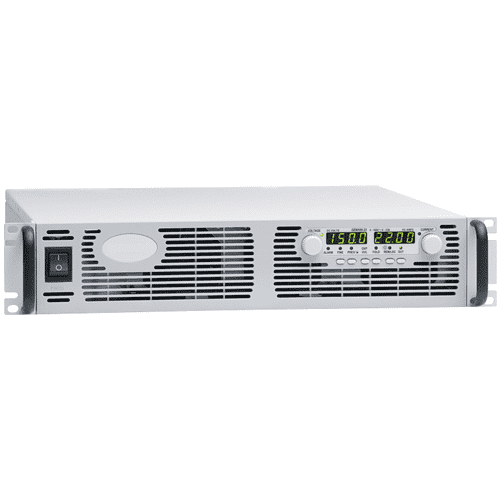 The CHD250 series offers a low no-load power consumption of less than 0.5 W. Featuring an almost flat efficiency curve over the entire load range, the series achieves an exceptional efficiency of between 93 and 94% typical at 230 VAC and full load, assisting end customers in meeting energy saving criteria of new green standards and minimising waste heat. 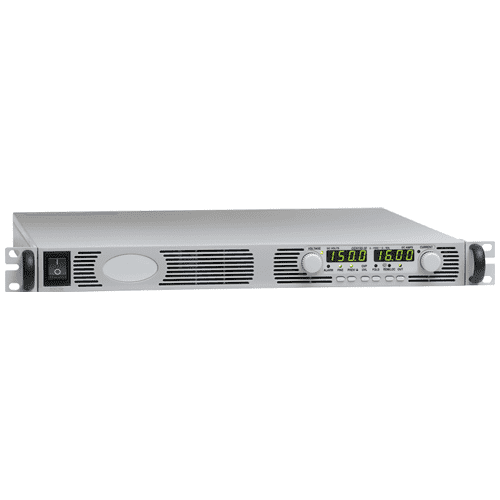 In addition, the high efficiency allows the units to be convection-cooled, eliminating the need for cooling fans, making the series especially suitable for low audible noise requirements. 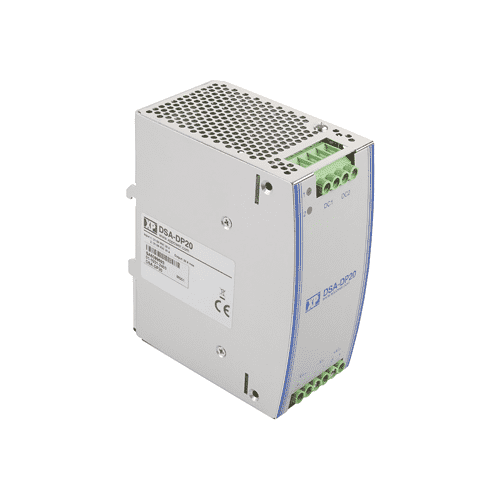 he range comprises five models, providing output voltages of + 12, 15, 24, 28 and 48 VDC. 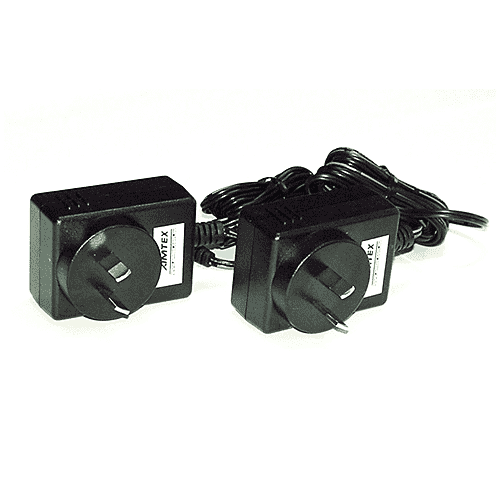 Standard features include a power fail signal, output inhibit and remote sense, plus adjustment of the output voltage by the user of +5/-4%. 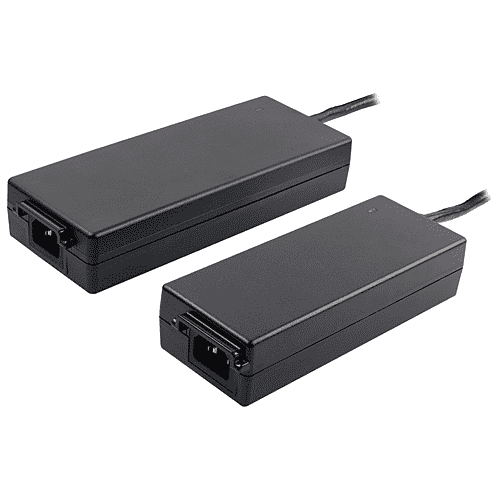 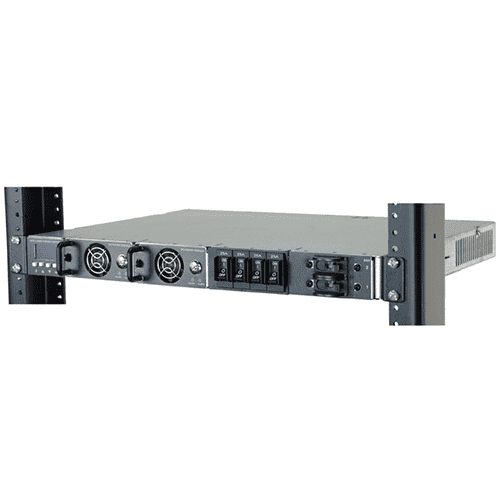 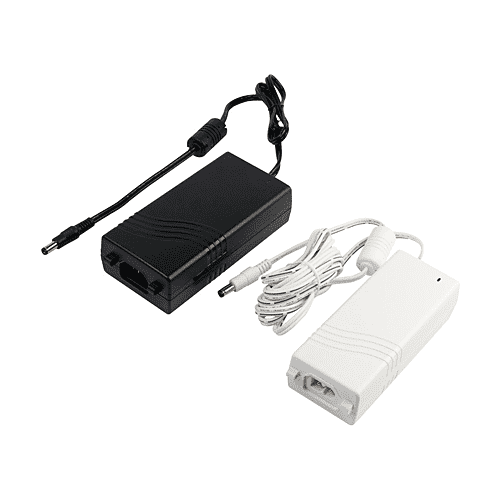 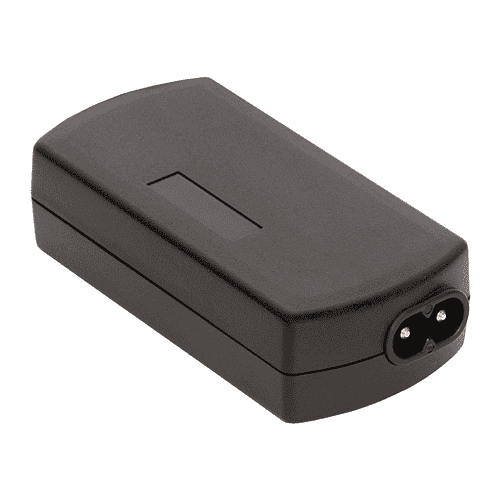 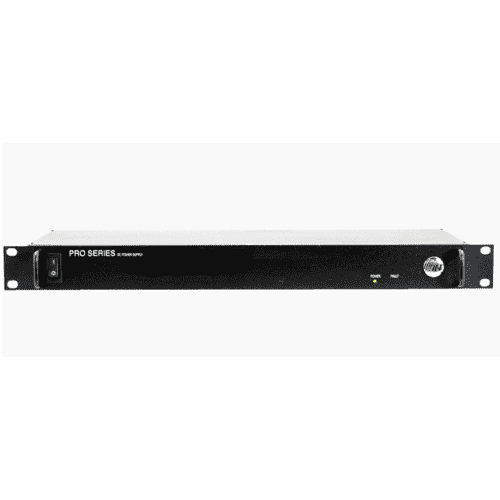 To ensure that customers only pay for what they need, options for this series include a 5 VDC / 0.5A standby output for powering memory or logic and a covered version.